The fall and spring cleanup are two of our most popular services. 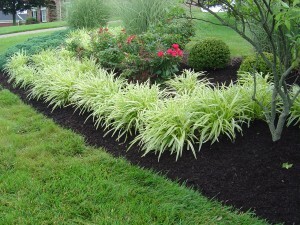 Proper maintenance can add years to your landscape and beautify your home. As everyone’s taste differs, so does the scheduling for the clean-ups. Some clients like to be Derby-ready, others like to wait for Memorial Day or still others like to have the yards and gardens looking perfect for the Fourth of July. Whatever is best for you is fine with us.